The Sega Dreamcast was one of those candles that burn twice as bright for half as long when compared to other home video game consoles. In less than four years (1998-2001) the system hit the market and then disappeared. The sad part is that some really great games were lost or we got lucky and were released for other systems years later. 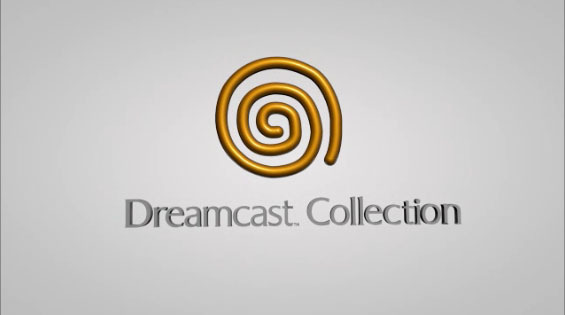 The Sega Dreamcast Collection gave many of us gamers hope but for some reason many of the really great games were not included and with only four games in the collection we are not sure why they would give us two games that aren't very good. So let’s start with some good news. 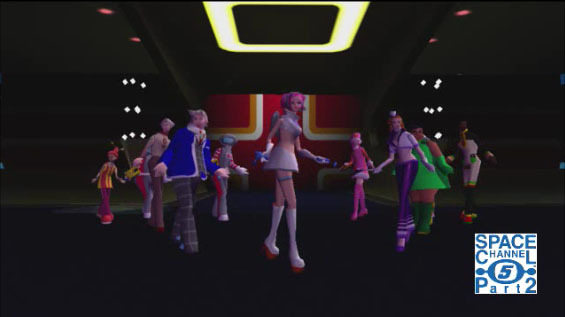 Ulala returns in Space Channel 5 Part 2. One of the first rhythm games and at one time a Dreamcast exclusive. The game still has the same craziness that made us laugh the first time. A 1960’s Austin Powers style, funny dialog and pretty good voice acting are all still here and in HD. The stuff we found funny before is still funny now years later. The second great game included is Crazy Taxi. This driving game has one goal get your passengers to their destinations at any cost and the faster the better. Driving underwater to going into train tunnels, the name crazy is perfect. We like when you don’t make it in time the passenger starts yelling at you and then just jumps out of the car even when the car is still moving. So, we have two pretty good games to start off with but the next two are Sega Bass Fishing and Sonic Adventure. 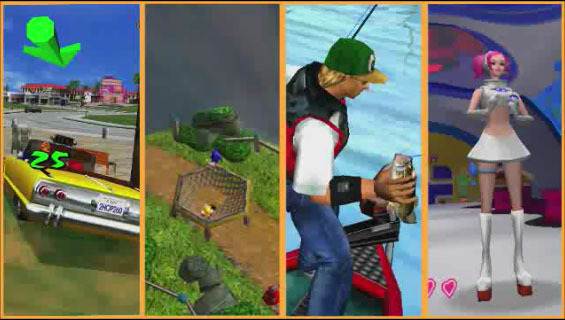 Sega Bass Fishing is, that’s right a fishing game and it is boring. The game is not fun longer than five minutes. We have never heard anybody say “I can’t believe that we stayed up all night and played that fishing game”. Now Sonic on the other hand many people could not put the early games down but Sonic Adventure is a mess. It is considered by most gamers one the worst Sonic games or even one of the worst games ever! The levels don’t look or feel right and the camera is easily one of the worst in all of gaming history and you never feel like the controls are ever inline. We don’t exactly know why Sega keeps putting this game up for everybody to see. Crazy Taxi, Space Channel 5 are the two great games and still fun to play and you can spend under $15 and get both. So paying more than that to get Sega Bass Fishing and Sonic Adventure is a waste of money. Don’t spend more than $15.00 for the Sega Dreamcast Collection or just buy Crazy Taxi, Space Channel 5 Part 2 instead.